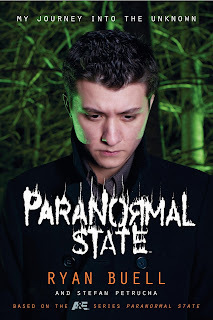 This week, we'll be interviewing Buell about the new season of Paranormal State and about his book - and we want you to be a part of the interview. 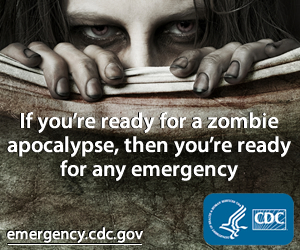 First, click on an advertisement to the right. Next, send one question for Buell to contest@paranormalpopculture.com with your name and mailing address. We will collect all submissions and randomly select as many as possible for Buell to answer. If your question is selected and Buell answers it, then you win the kewpie doll. Twitter option: You may also follow editor @AaronSagers and direct message the question to him to be considered. Fine Print: Keep it clean and original. Any inappropriate or standard biographical questions already likely to be asked in the course of an interview will be discarded. Giveaway only applies to U.S. residents 18 years-old and older. One submission per person please. Giveaway winners will be announced on this site next Wednesday Oct. 27.